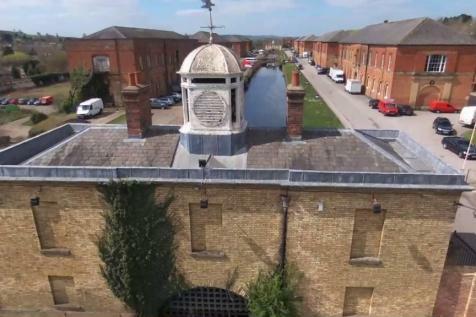 The Depot, as we call it, is an attractive Grade II listed Industrial Park located in Weedon Bec, Northamptonshire, with history dating back to 1802, we've sympathetically renovated each building to a very high standard. The Depot is centrally located with easy access to the M1. The Depot is an attractive Grade II listed Business Centre located in Weedon Bec, Northamptonshire, with history dating back to 1802, we've renovated each office to a very high standard, maintaining Period industrial Features but also included the most state of the art facilities and utilities. Presenting our PRIME CANAL SIDE OFFICES, each has idyllic views onto our very own canal, rich in wildlife, including Ducks & Swans. AMPLE PARKING is provided for staff as well as visitors. The Royal Ordnance Depot offers us great flexibility in design and layout for our tenants.